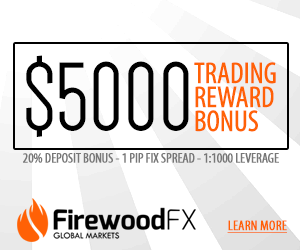 You must register your FirewoodFX live trading account or transfer your existing account with our Partner Link kami to participate in our FirewoodFX Rebate Plan. Contact Us if you need futher details. 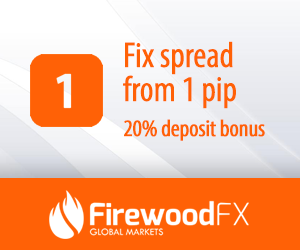 Akaun dagangan yang tidak aktif selama lebih daripada 12 minggu akan dipadam dari rekod kami , and you will need to register again using the form provided below if you want to continue using the account and get FirewoodFX rebate from your trade.